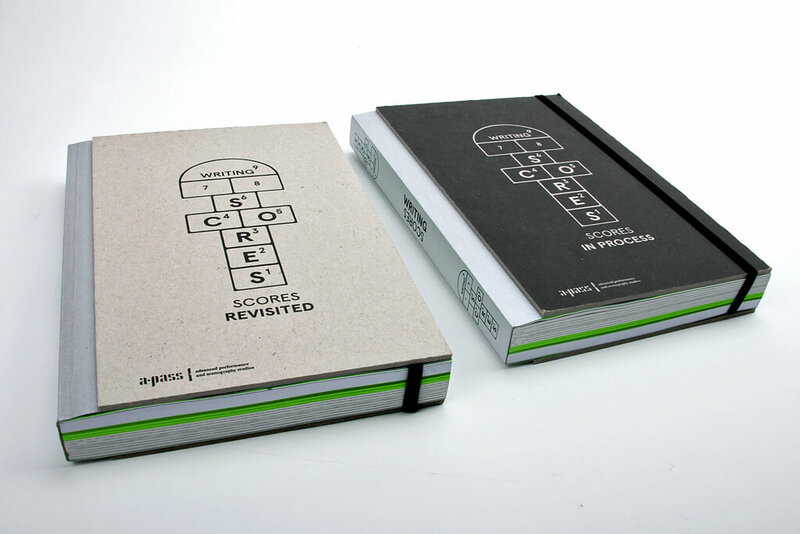 is a project by a.pass, a post-master artistic research environment based in Brussels, Belgium. 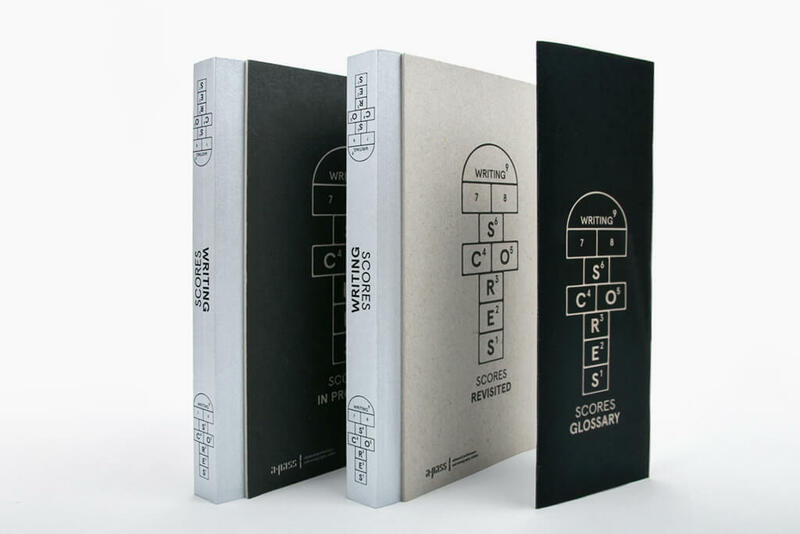 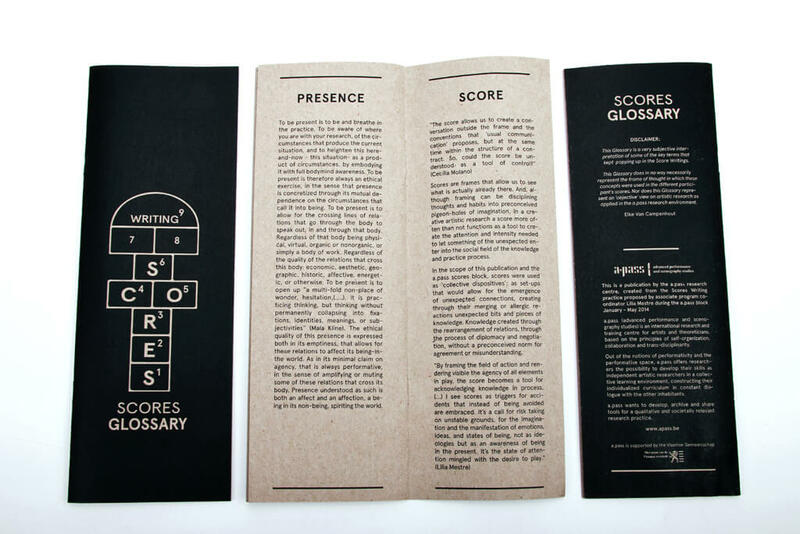 The book Writing Scores is the result of 3 months of written dialogues produced within the group of artistic researchers of a.pass and is the first book of the ScoreScape publications series created for the Writing Score practice proposed by associate program curator Lilia Mestre in 2015. 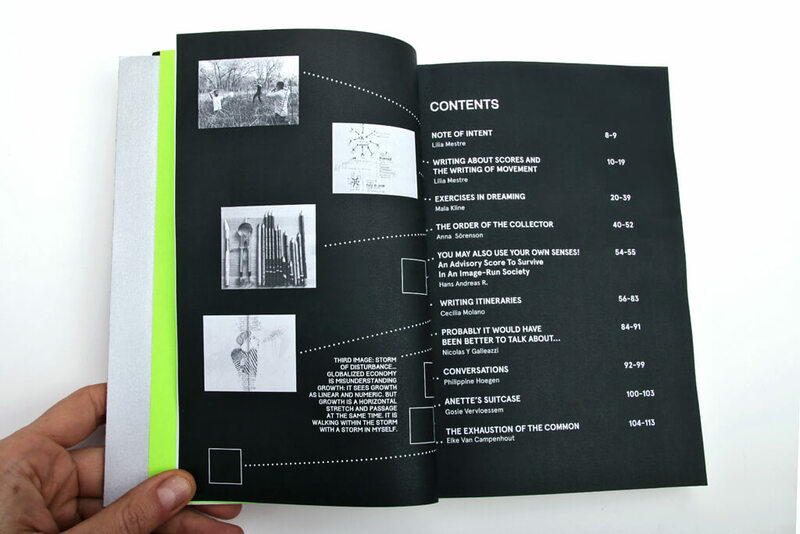 Questions on art, dreams, politics, violence, research, life, practice, bureaucracy, resistance, etc are addressed and later on re-addressed, revisited and assembled into a book with (at least) three faces. 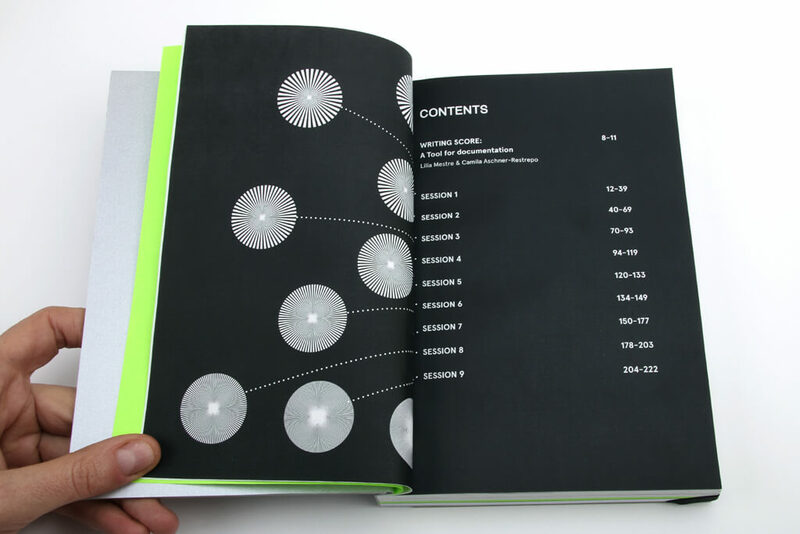 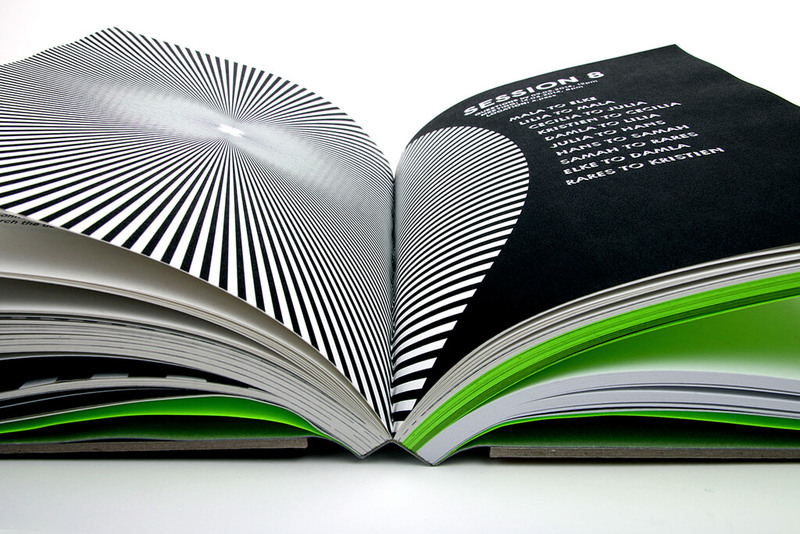 The publication allows the reader to explore the research by accessing the book’s different planes, coded by colour, typography and reading direction.